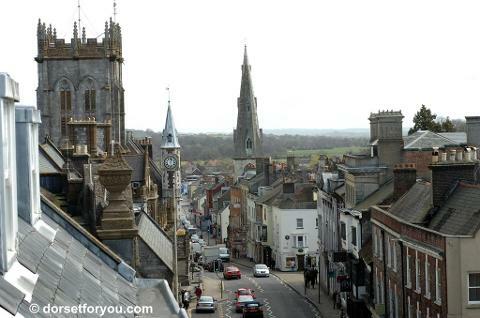 Route Y - Lovely day out as we visit our historic county town in the heart of 'Hardy's country and boasting elegant 18th century houses, interesting museums, good shopping and a great Market on Wednesdays. 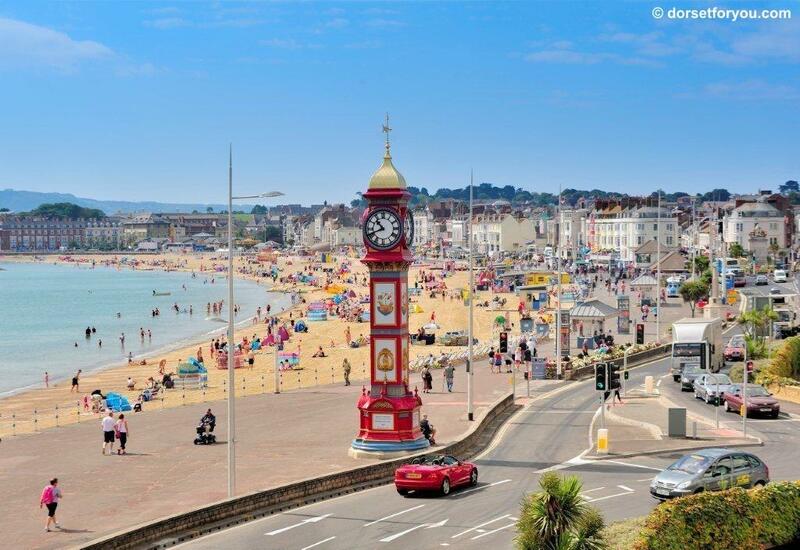 Afterwards we travel to Weymouth with time in this rejuvenated traditional seaside resort. The wide award winning three mile beach has beautiful sand and a level promenade with traditional facilities to enjoy. 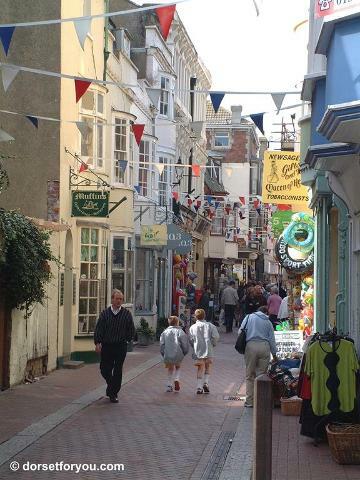 In the town there is a great selection of shops, restaurants, cafes and pubs. Head to the harbour lined by Georgian houses, grab some chips and watch the fishing boats. Lovely. Good value day out. 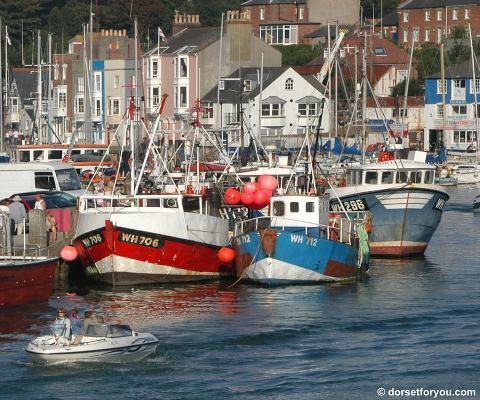 Dropping off point – Dorchester - Side of the market 10.30am Departing at 1.00pm. Return to the local area – 5.00/6.00pm approx.